Robert Temple wrote a book all about this tribe and more. 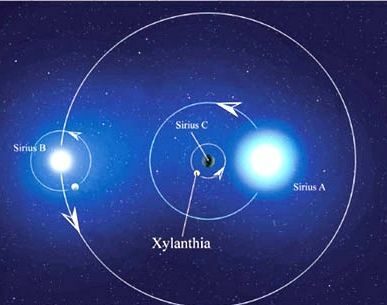 Called The Sirius Mystery. Excellent read! Go to http://www.ancient-code.com and you will find many articles about this very subject. I have been enjoying it for the last several years. Very cool article. It sounds very believable with references to the Bible and such! Good stuff! The mysteries are still out there hopefully we can learn about our history from extra terrestrials themselves. I spoke with my daughter about this very thing a mere couple of months ago. I told her how all of my life i have felt a connection to other times and places. I can’t get the smile off of my face and I cannot WAIT to discuss this with her! Thank you! “Me my girl & U.F.O.’s” please excuse the audio its really embarrassing but if u watch youll be amazed… 14:48-17:49 is interesting to say the least………… Aliens are real. I have had to go back and re-read the Bible, several times and over and over. 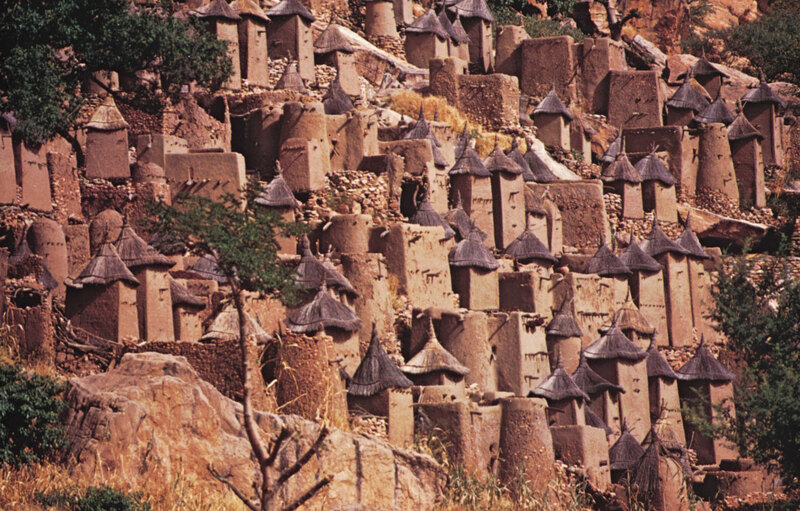 I then realized that the Dogon people are for real in their history. The Bible tells you so, sound familiar? The Bible is a historical record of what had happened in our past history. I have had to restructure my knowledge of history, beliefs and truth. The key here, is to read more, think outside the box and pay attention to NASA. Read the Book of Enoch and you will know more. The universe is our power belief and G O D. Who created those others? As an Adamic white man I also think this is amazing history. The culture, the way of life is enlightening. They are even telling the story from Genesis 6:4 when giants were on the earth in those days. What I don’t understand is why so many blacks/negroes today want to detach from their incredible heritage and suddenly they want to Adamic white Israelites and say Jesus and His apostles were blacks. If Jesus is an Adamic man, and we all know He was, that makes Him white. Not black, not Middle Eastern, not Jewish but an Adamic white/Caucasian man. What is it that causes this with all of these camps to become white peoples. Blacks/negroes were here thousands and thousands of years before the Adamic white race was here. It makes no sense to me. Maybe someone else can help me understand this. Great summary of what is known so far about the Dogon and ancient Human history. Check out getwisdom.com for more relevant information. 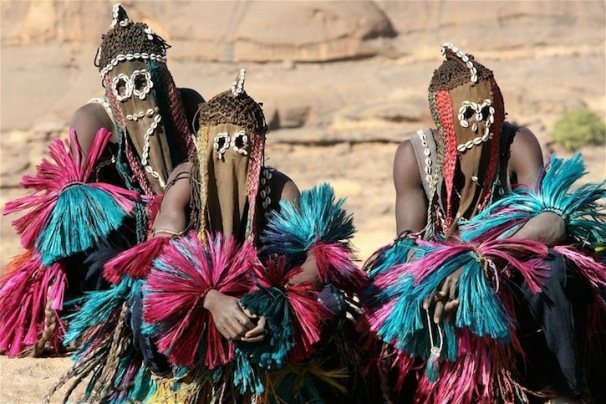 You won’t find anything specifically about the Dogon, but there is lots of information about Humanity’s origins. I think the bible is just a mash up of all these other ancient stories from other people groups. Then the rulers of the era the bible came together just combined all of these stories. They added, deleted and changed what they wanted to benefit themselves and to rule over the masses. I also think there is no god in the sense of a deity that gets you to heaven or sends you to hell. Those are just levels of consciousness. That is just my elementary opinion of it anyways.